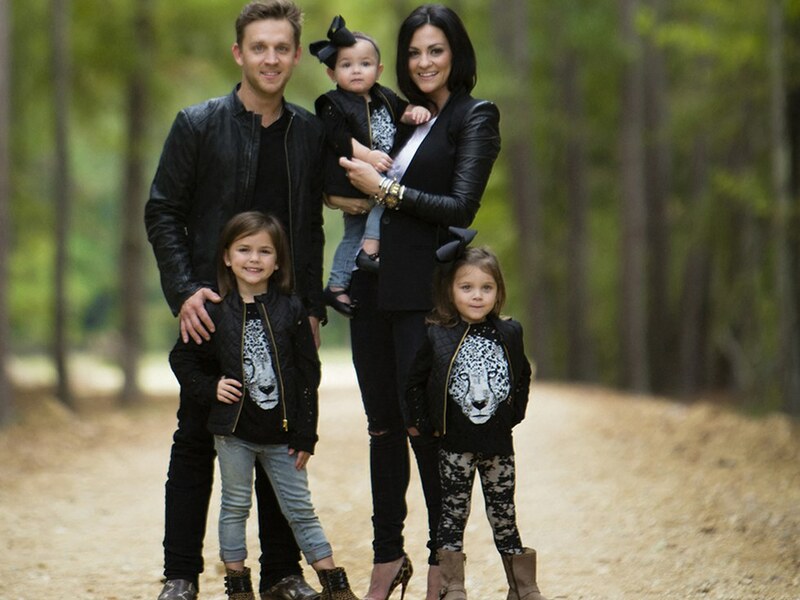 Who doesn't love a man who can sing AND is great with kids? If there's one thing that I find extremely attractive, it's men who are good with kids. If there's something else I find attractive, it's men who wear cowboy boots and can sing. Naturally, country music is kind of my thing. 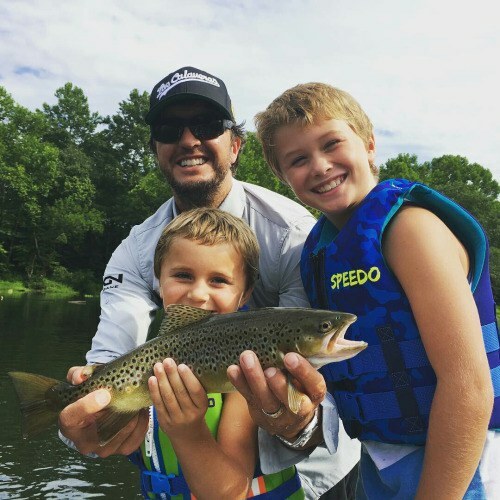 And in country music, there are some pretty darn attractive Dads. Dad life sure does look good on ya, TR. 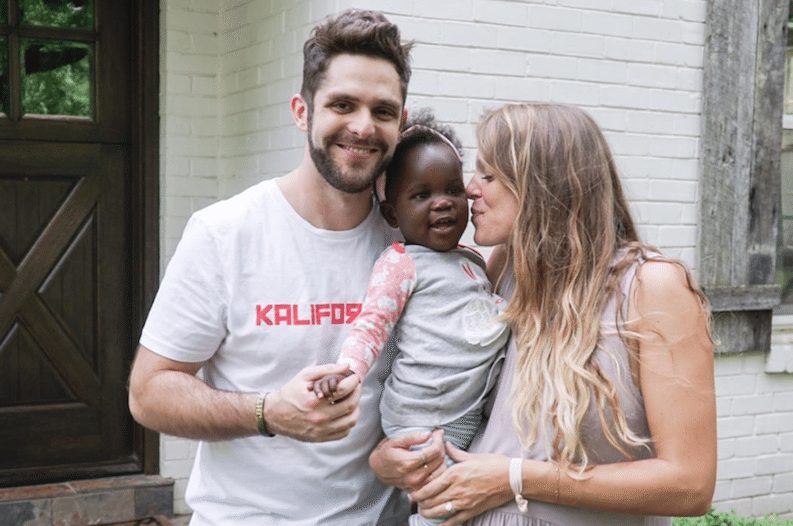 Rhett and his wife dropped a bombshell on fans when they announced not only were they adopting, they were PREGNANT too. Little Willa is already stealing more hearts than just her Daddy's, and fans can't wait to see the family only grow more. Goals. If you want any further proof that Olive Pearl has this country music vet wrapped around her finger, just check out his Instagram . 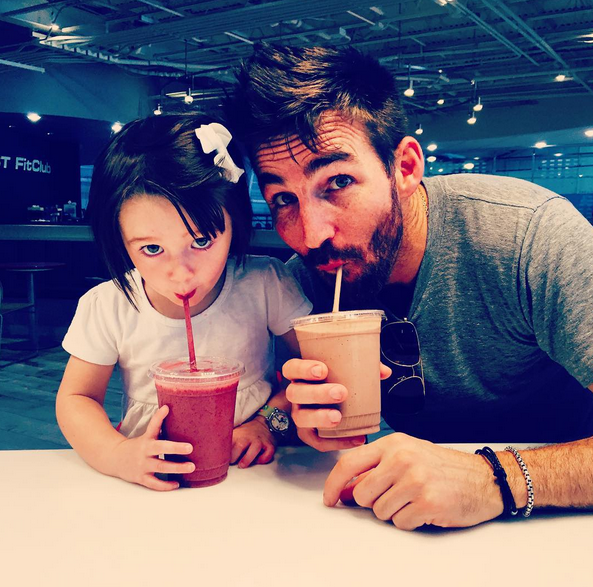 It's safe to say Jake Owen is over the moon for his little girl. Swoon. Faith and the girls may have McGraw a little outnumbered but he doesn't seem to mind one bit. This seasoned star loves his family and come on, will there ever be a better duo than him and Hill? Beautiful blue eyes, a voice that will make you melt and a heart full of love for his family? 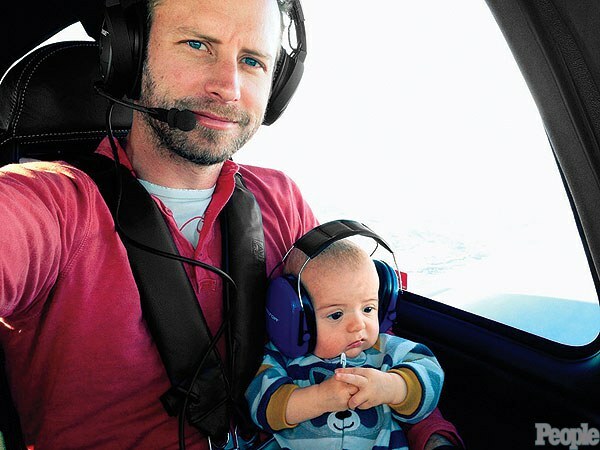 What isn't there to like about Dierks Bentley? His wife sure is one lucky woman, that's for sure. Say what you want about his music, but there's no denying that Bryan's heart is big. Not only does he have two boys of his own, after the tragic loss of his sister and then brother in law Luke took in his nephew who was 13 at the time. Luke is a good man and a good dad. 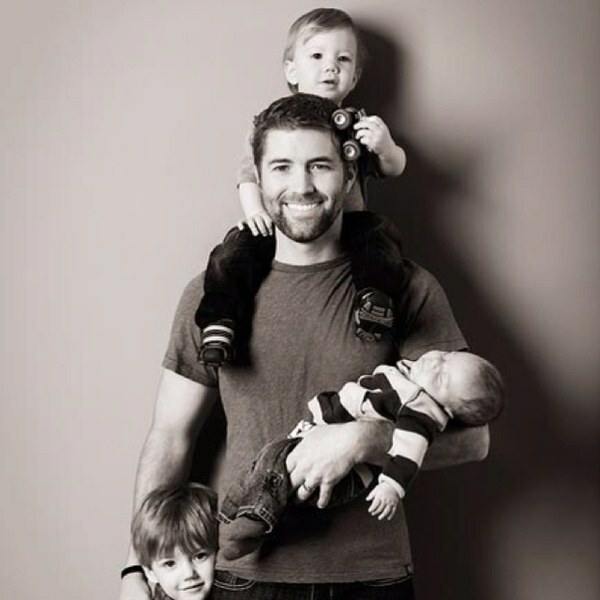 Just when you think Josh Turner can't get any better, just look at him with his kids. I'd love to sit in and listen to his deep voice sing lullabies any night. In June of 2017, Moore and his wife welcomed their fourth child into their family and this time, it was a boy! Looks like Justin isn't the only man of the house now. But don't let his excitement for baby Thomas South fool you, he loves being a girl Dad too and he melts our hearts while doing it. 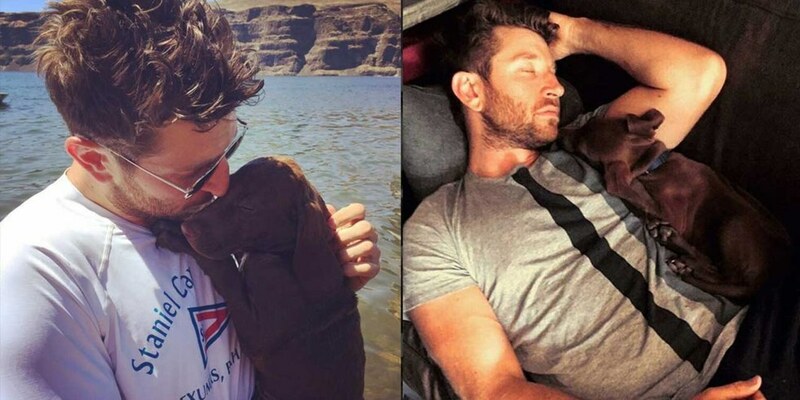 While Eldredge may not have any two legged children he is the definition of Dog Dad. In case you didn't know, his Weimaraner - Vizsla mix Edgar has his own Instagram if you want to keep up with all of the Daddy and dog's adventures.